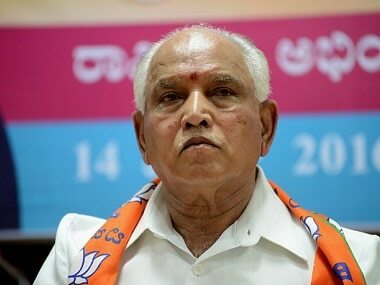 Bengaluru: BJP leader BS Yeddyurappa on Saturday claimed that several disgruntled leaders from the ruling Congress and JD(S) are eager to join his party. Yeddyurappa's comments come as dissident activities of the MLAs intensified in the Congress over not getting ministerial berths. The former chief minister, who is also the state BJP chief, asked his partymen to work as a strong Opposition and prepare for the 2019 Lok Sabha polls. 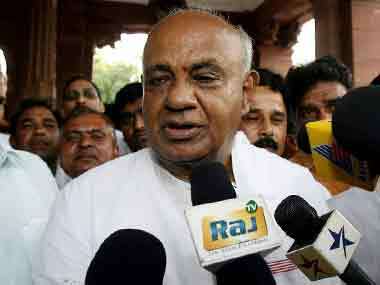 "Several disgruntled young leaders and leaders from Congress and JD(S) are eager to join the BJP," Yeddyurappa said. Addressing his partymen, he said, "It is our responsibility to induct those who are disgruntled with the JD(S) and Congress and their style of administration in every Assembly segment, and are willing to join the BJP, thereby strengthening the party in every constituency." 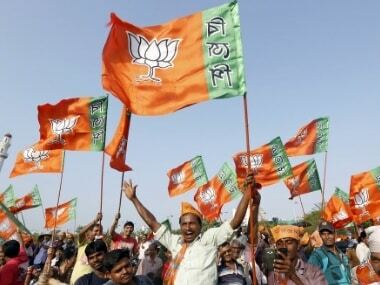 The BJP leader said the party has "complete strength" with 104 members in the Assembly and "let's work as a "strong Opposition." "How long this government will function is a different matter, but without aspiring for a seat of power, let us all 104 members work as a successful Opposition with our good work." 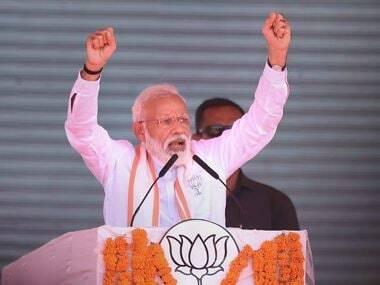 As the Assembly polls threw up hung assembly with the BJP emerging as the single largest party, the BJP had formed the government but conceded the numbers game with Yeddyurappa resigning on 19 May without facing the trust vote. Following this, Congress-JD(S) post poll coalition formed the government in the state, under the leadership of HD Kumaraswamy. Calling upon BJP Yuva Morcha to strengthen the organisation at every assembly constituency level, Yeddyurappa said that "by doing this let us prepare ourselves for the Lok Sabha election." 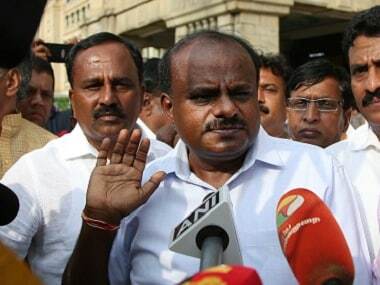 With his government facing birth pangs of coalition politics, Kumaraswamy on Friday stepped in to check the disquiet among newly elected Congress lawmakers who were left out during the Cabinet expansion, but they remained defiant.